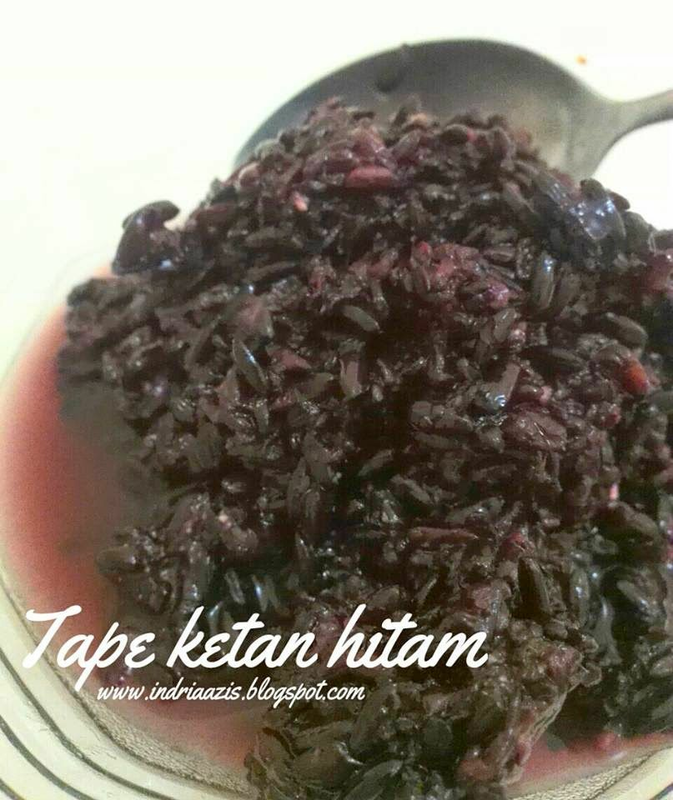 Tape Ketan Hitam is a fermented sticky [glutinous] black rice prepared in Indonesia [ketan means glutinous rice]. Tape has a sweet taste with amounts of alcohol, somewhat resembling Japanese sake in essence. The amount of alcohol in tape is mostly dependent on the fermentation process or duration, but alcohol may range between 7 - 10 percent. The sweet taste with amounts of spirit of alcohol of tape is the main features in tape's taste sensation and aroma. 1 package contains 20 Gr. Tape Hitam Starter, enough to make more then 3 lbs. 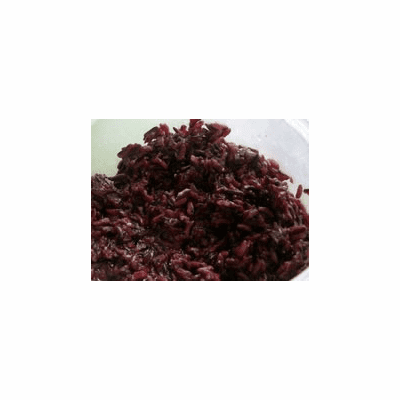 Tape Ketan is prepared by cooking glutinous black rice with water, cooling and inoculating the cooled rice with ragi mold spores. The correct amount of ragi spores are added per recipe. The ragi spore powder is stirred in the cooled rice-mixture, and then the ingredients are placed in a covered bowl and allowed to ferment at room temperature [about 85 F] for 1-3 days. 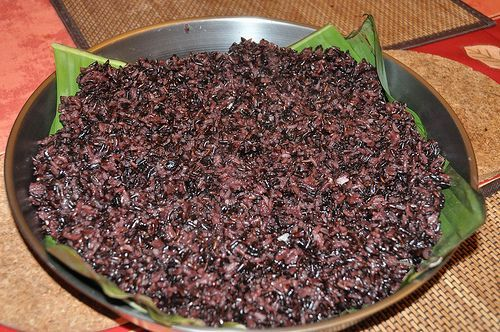 Soak the black rice in water for around 4 hours, then steam the rice, as per rice direction. You don't want the rice to explode the kernel of rice, so no boiling! - Remove from heat, layer rice on trays to cool Note: Be careful to cool the rice before adding the tape starter spores. - Sprinkle the tape starter on the rice and mix with a clean spoon, distribute evenly. Better mixing will ensure reduced risk of spoilage and faster culturing times. - Mix the sugar with water Pack the rice in layers and sprinkle the sugar water between layers. This adds in getting the spore starter working. Allow to ferment for 2 to 4 days at 30 deg C. After 2 days you will likely see a bit of liquid in the bottom of the jar and the odor of the rice will change to the distinctive Tapai smell. At this point the fermentation process is complete but the taste of the Tapai will improve if kept in the refrigerator for a few more days. 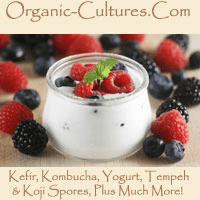 The liquid which collects at the bottom of the container is a rice wine called 'brem'. It normally has a very low alcohol content after only a few days, but, if fermented further the alcohol content will increase. 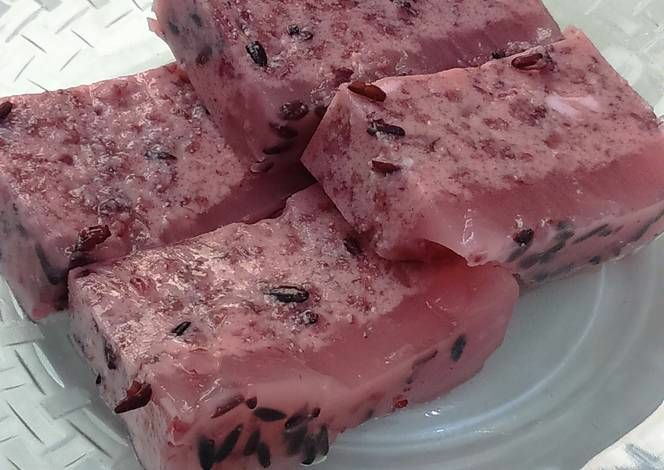 There are many ways to use the fermented rice which can be eaten plain, added to dishes, or combined with yogurts or ice cream for a unique taste and flavor.